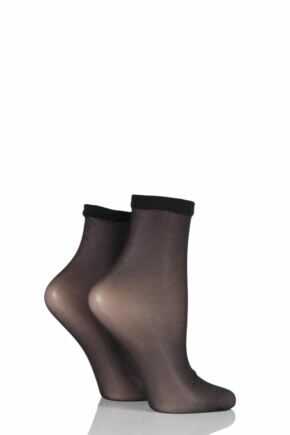 Every woman must have a pair of black tights in their sock drawer! 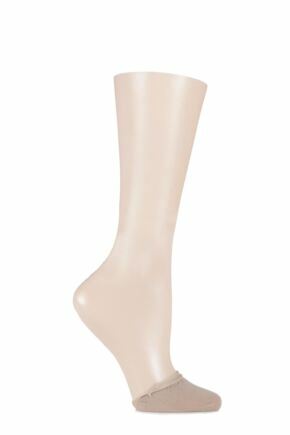 This staple accessory works perfectly for the office, the everyday and the evening out, providing women with the right level of coverage and warmth for their legs. Our collection of black tights comes from many well-known and highly-regarded brands including Elle, Jonathan Aston and Falke. 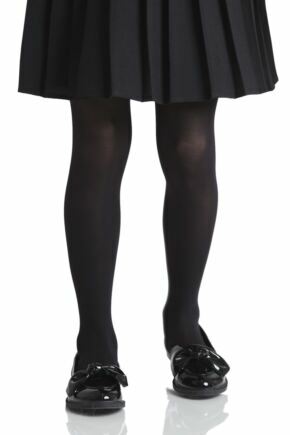 Take a look at our range of black tights below.